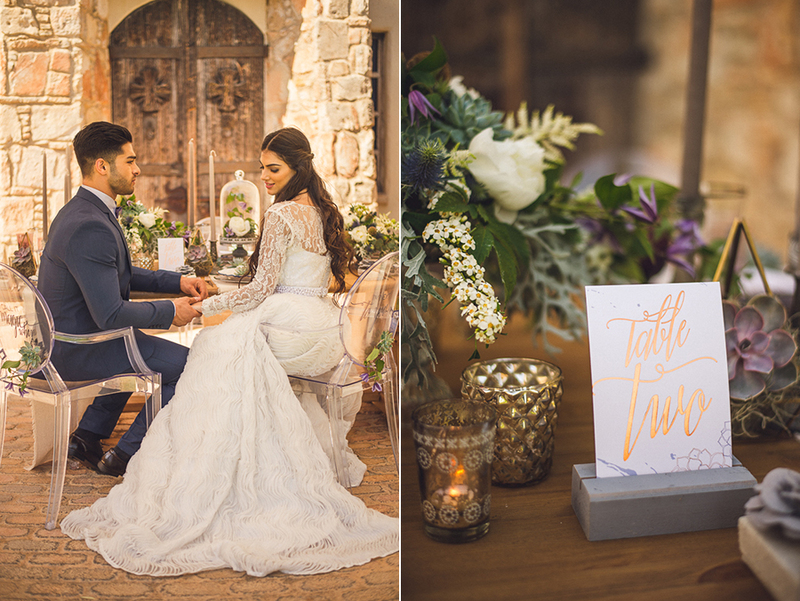 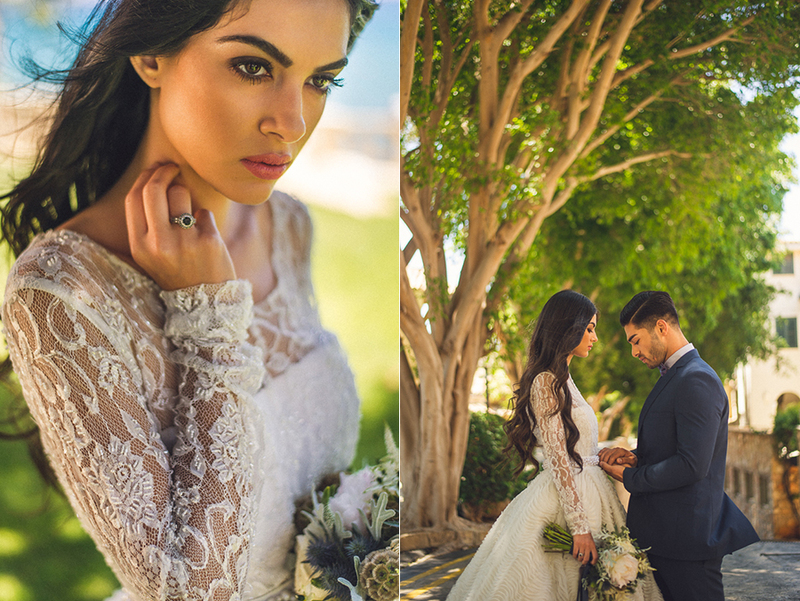 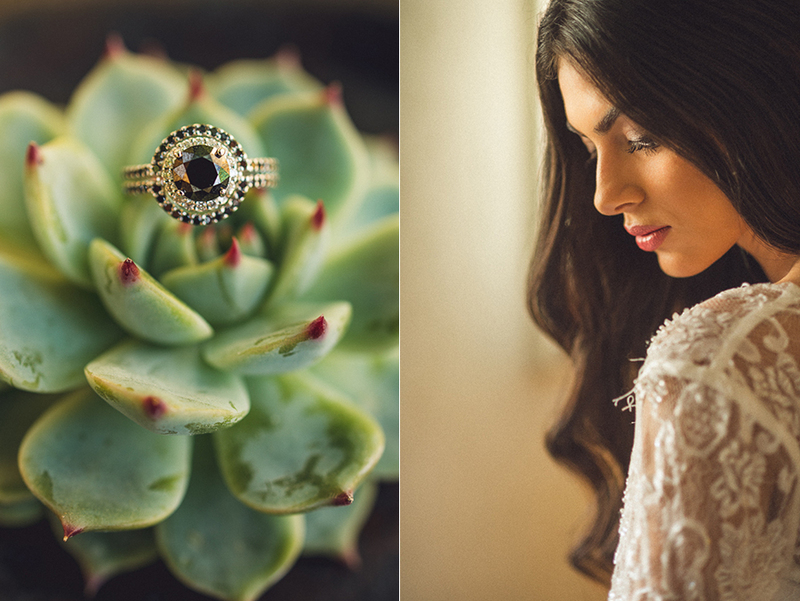 “The styled shoot took place at the Columbia Resort, a stunning five star resort in Cyprus. 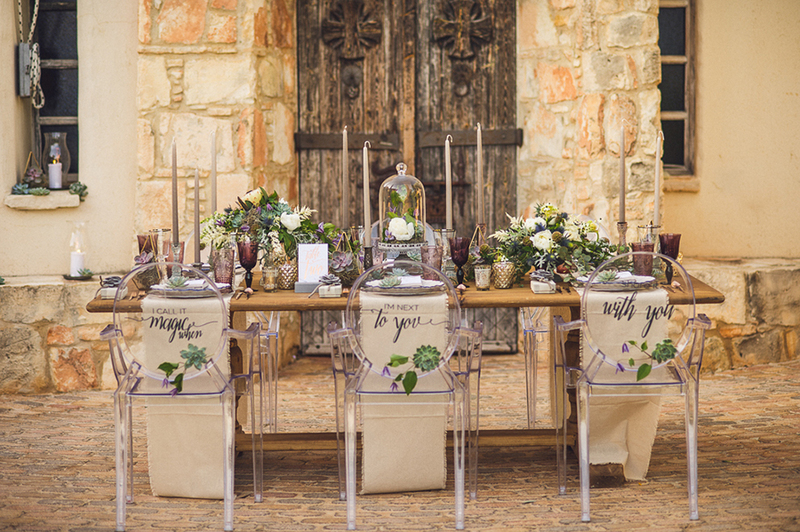 The most beautiful setting was created that every bride dreams of: combining in a creative way modern and rustic details (natural wooden table with modern lux Louis Ghost chairs) and adding lush floral designs with gorgeous peonies, delphinium, dusty miller and astilbe this tablescape was amazing. 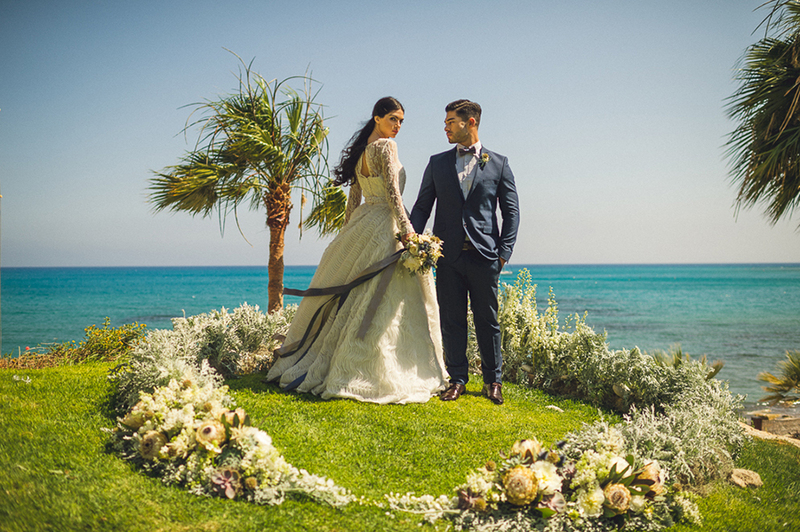 A circular ceremonial area are was created from scratch and decorated to the nines… a breathtaking circle of flowers including dusty miller and proteas was set up on the top of hill overlooking the sea… the ultimate backdrop for such romantic moments.